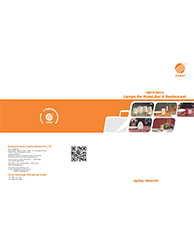 Guangzhou Sunny Lighting Electric Co., Ltd (Brand:SUNNY) was established in March of 1993, the production base is located in San Jiao Town of the Pearl River Delta Region. 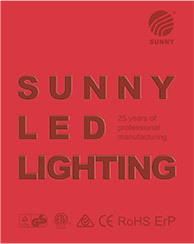 This brochure is a souvenir of SUNNY 25 years’ professional manufacturing. 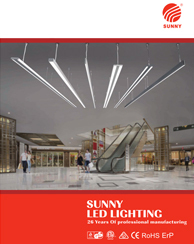 It covers 210 pages packed with SUNNY’s all LED lamps in details, focusing on lighting effects, unique shapes, innovative installation solutions and versatility in application. 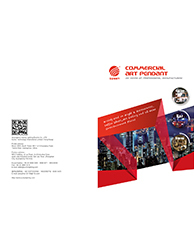 This new leaflet is for commercial art pendant in 2017-2018, the colorful design is ideal for application in night bars & coffee shops, art gallery, stores and all other entertainment places. 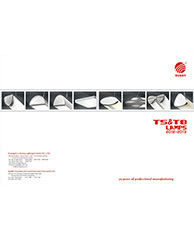 This catalogue contains SUNNY’s all classical and popular T5&T8 fluorescent lamps since establishment in 1993. 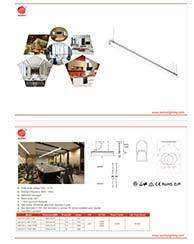 LED cordless rechargeable table lamp is one of our professional products. Our products have gained high compliments from all over the world with their fashionalbe and classic design. They are popular with their elegant appearance and can be used both indoor and outdoor.